Mayor of Castries, Peterson Francis, wants businesses and members of the public to shoulder their social responsibility by making more donations to charitable causes, a release from the Mayor’s office has said. 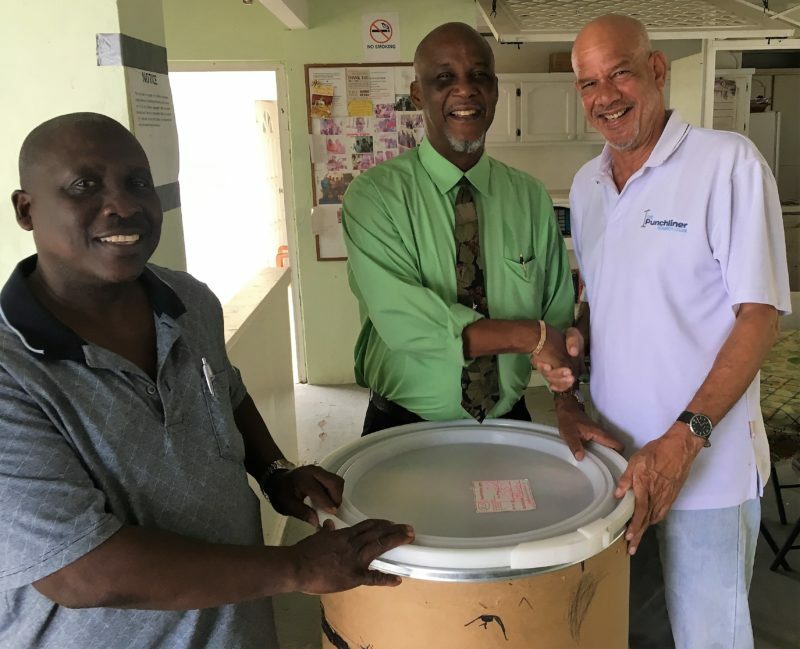 Francis, with the support of Mr. Leslie Jn Baptiste of Eagle Freight Brokerage, last week donated a barrel containing food and grocery items to Cornerstone House. Communications Manager Jason Hullingseed and Councillor Augustin Victor were among those present during the presentation. The Mayor was quoted as saying that it is very heartwarming and humbling when such donations are made. Francis intends to continue similar support to other charitable organizations, the release from his office stated.